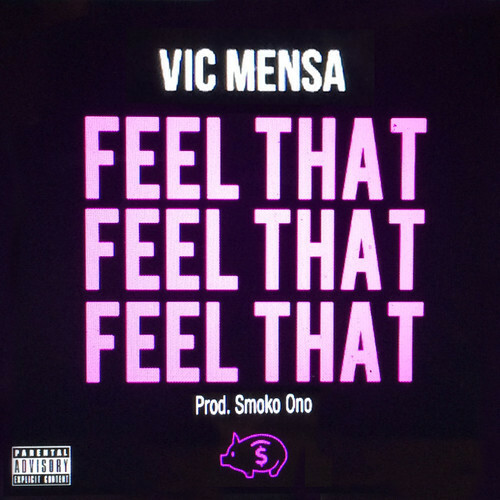 New banger from SAVEMONEY’s own Vic Mensa? Ummmm….. YES!! !